The ladies of Alpha Kappa Alpha at Southeastern Louisiana University just did a Law & Order themed yard show to start off their fall semester! COURT IS NOW IN SESSION! 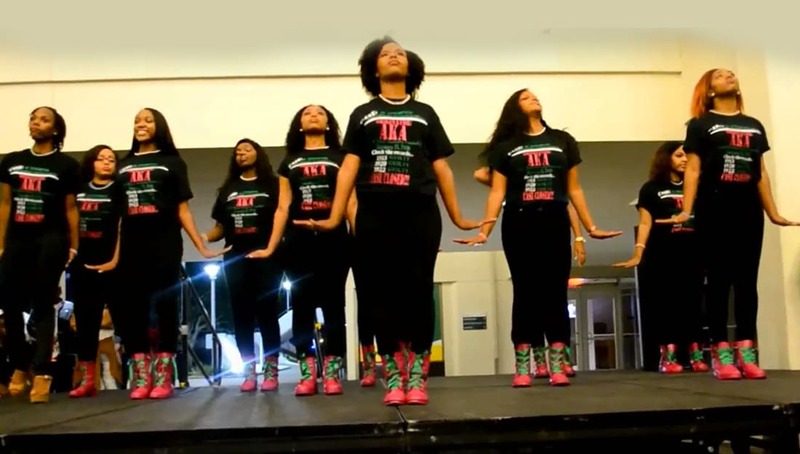 The Illustrious Lambda Omicron Chapter of Alpha Kappa Alpha at Southeastern Louisiana University presented their first Fall 2017 “Pretty Wednesday” yard show after 9 years of coming back to the campus. Watch Lambda O’s Law & Order: Kase Klosed yard show presentation below!